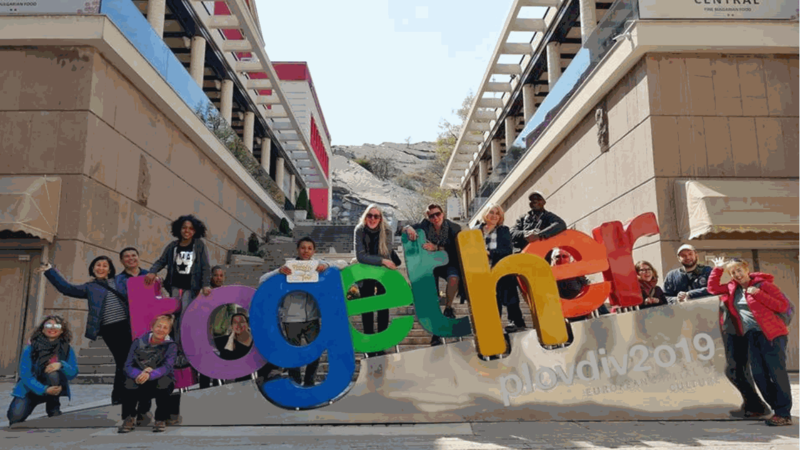 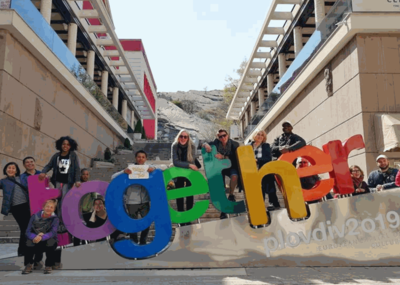 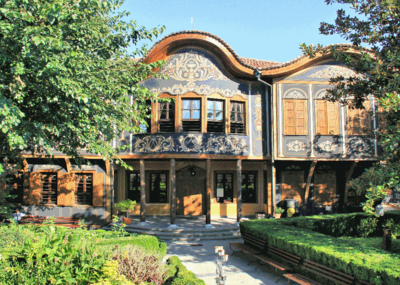 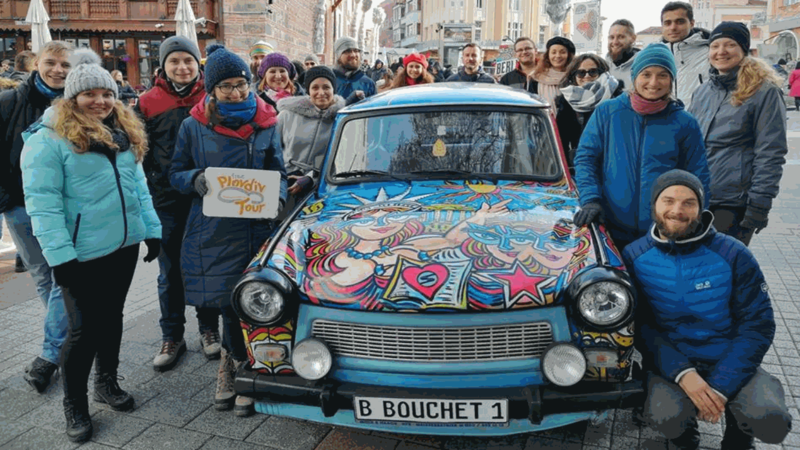 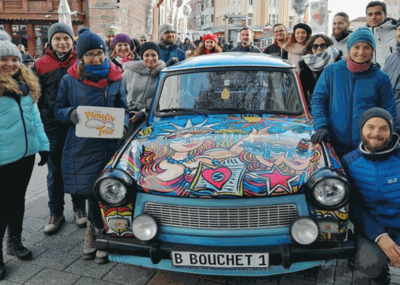 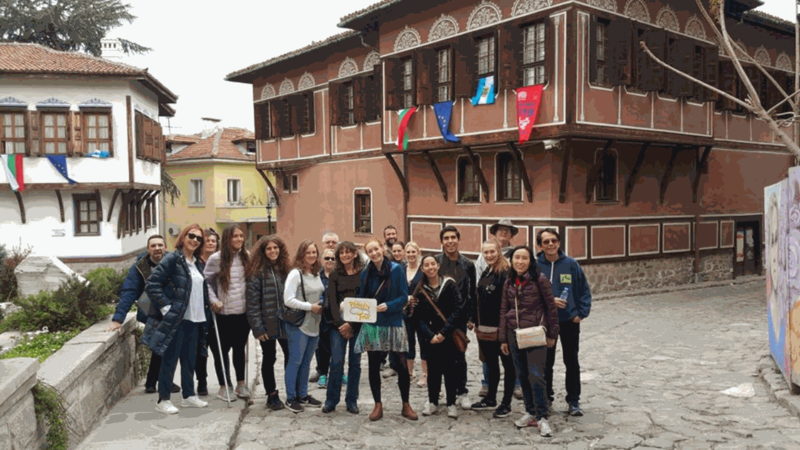 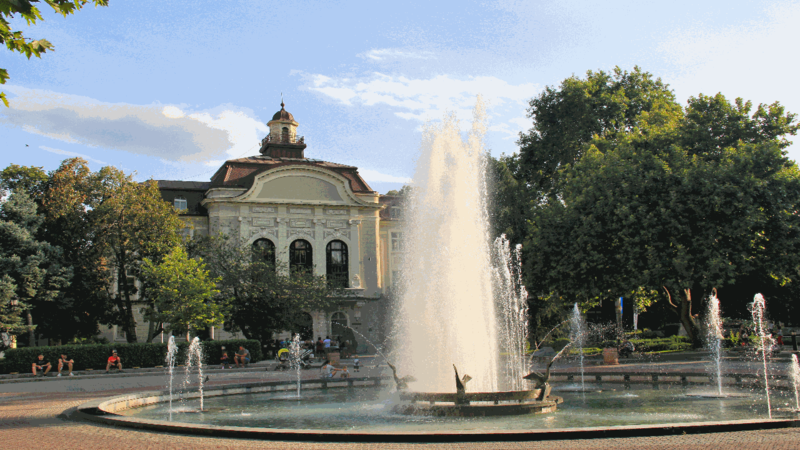 The tour takes about two hours during which you will discover Plovdiv’s main landmarks, the history behind them, conquer a hill, have amazing photo opportunities and most of all - have a lot of fun. 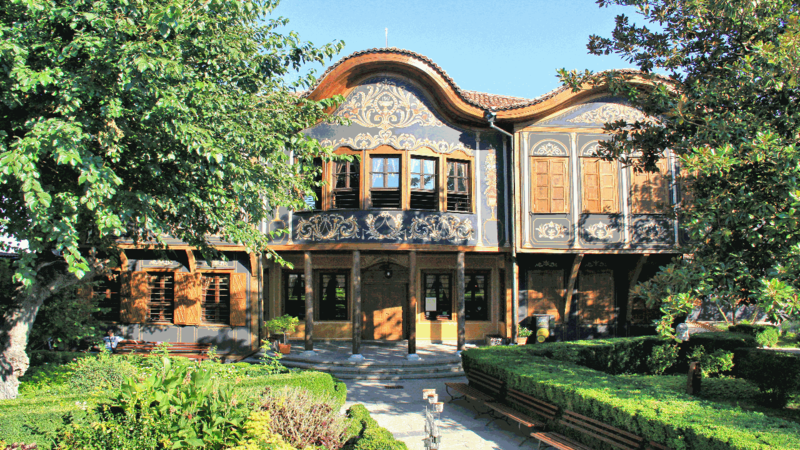 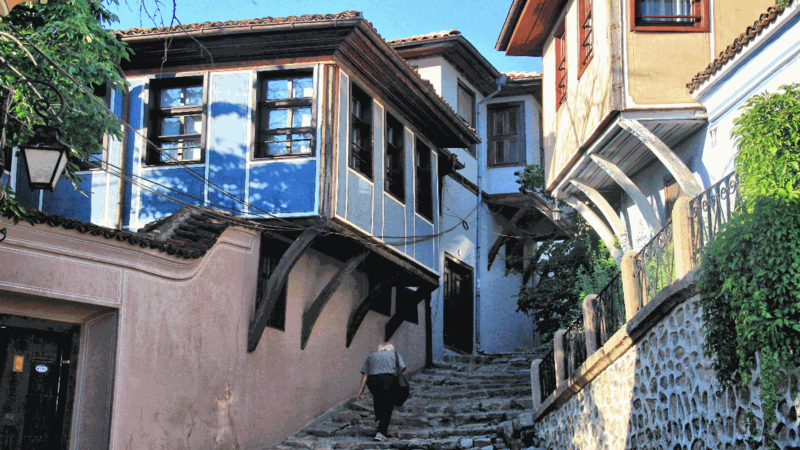 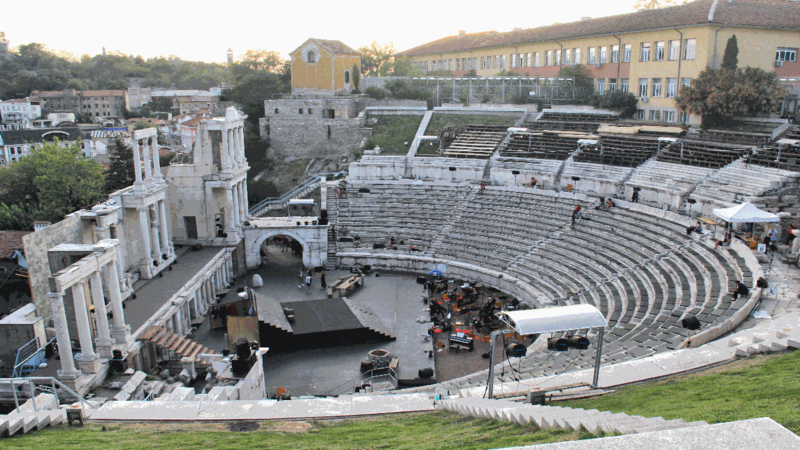 Join Free Plovdiv Tour every day. 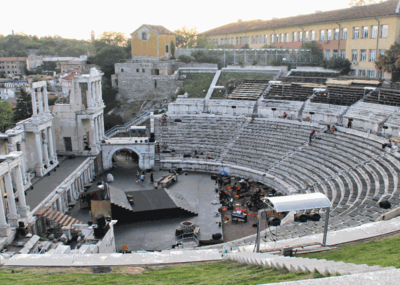 At 11 am and 2 pm from May to September (2 pm only from October to April). 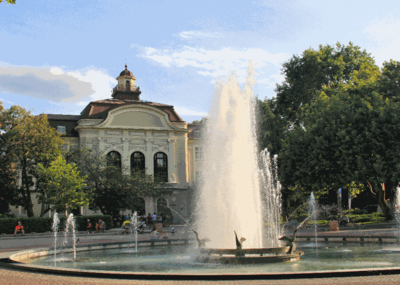 In front of the Municipality Building on the main pedestrian street (the Town Hall; 1 Stefan Stambolov square). 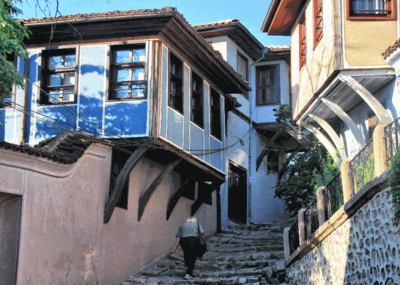 No reservation is required, just bring your good mood and comfortable flat walking shoes. 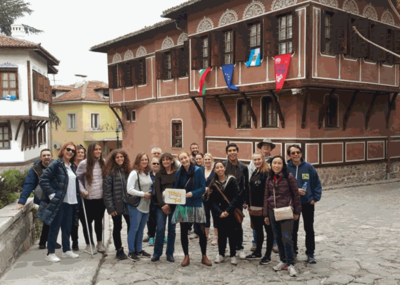 The tour is organised by the 365 Association and approved by the Tourist Service Municipal Company at Plovdiv Municipality.